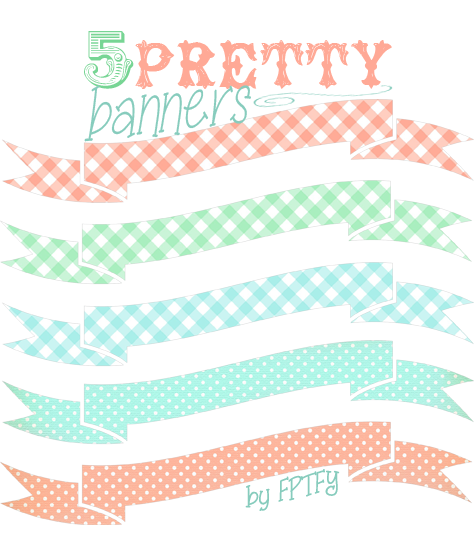 Today’s free digital images are a set of 5 pretty printable banners that could be used in a multiples of ways! Use them in your scrapbook layouts, graduation party invitations, custom gift tags, or even in a cute home diy project! If in case you missed my last set of digital banners click the image below to grab them! Happy Crafting my pretties!! More free digital images will be coming your way! ..Great and marvellous are thy works, Lord God Almighty; just and true are thy ways, thou King of saints. « Free Mother’s Day Printable Party Pack! How much fun are these!!! 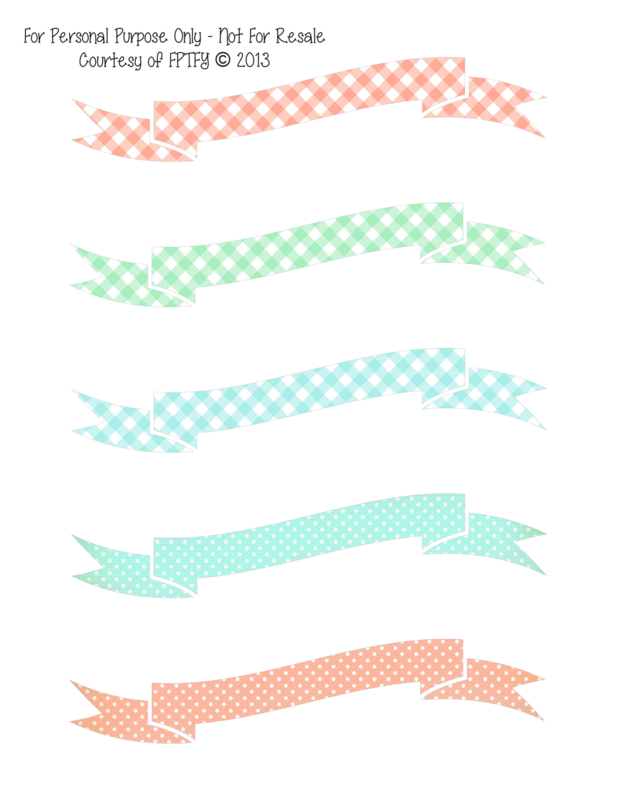 Love them…they make me want to cook a retro recipe and use them on recipe cards…I am getting that Betty Crocker Fresh feeling…you know what I mean…If Betty Crocker came to be now…one of these cool retro fresh banners would be part of her logo…I know it!!! Well I guess in honor of your new banners…I am going to have to bake a cake ; ) LOVE THEM ALL and tons of thanks and a million hugs!!!!! Love to all! Lovely sweetie! Luv the gingham. Thanks oodles!! Adorable! Thanks for sharing these! Wonderful! Thank you so much for these freebies! I found a shabby vintage rise cake topper… I can’t find it! Help ! Hi there! These are gorg but how do I add them to my blog? :) Thanks! THANK YOU!! Just what i am looking for to use as cake toppers!